Strasburg native. Entered the US Army on October 4, 1917. Trained at Camp Lee Virginia. 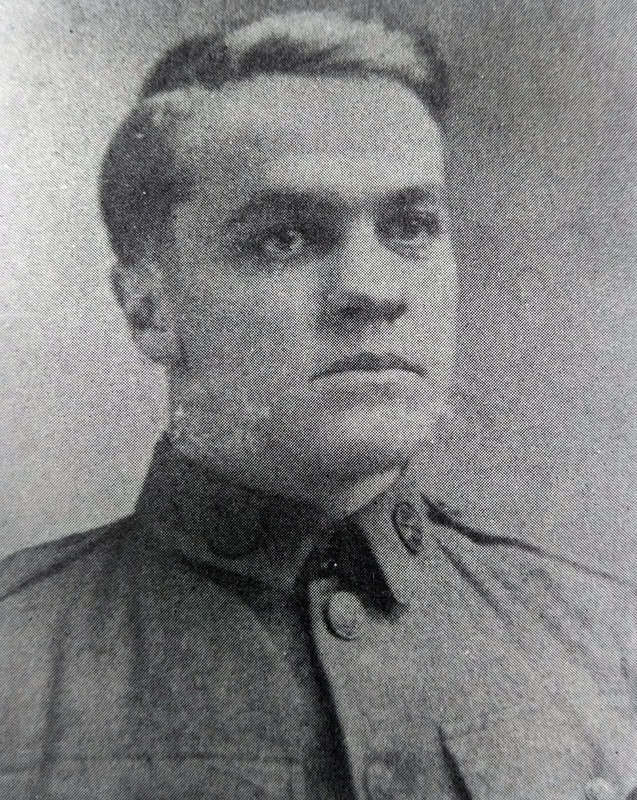 Deployed to France on May 22, 1918. Involved in engagements at Artois Sector, St. Mihiel, and the Meuse Argonne where American forces suffered horrendous causalities. Discharged June 9, 1919 at Newport News Virginia. Postwar occupation, Jeweler.